Let me just start by saying that the cover and overall design of this book is absolutely s-t-u-n-n-i-n-g. The pages are filled with colourful pictures and pretty fonts and it's just so fun to look at! 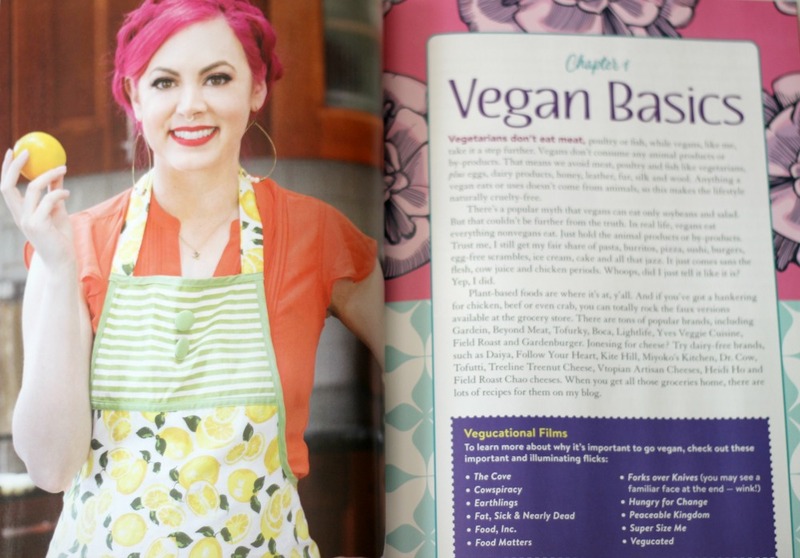 The book has two parts: part one is more educational, with the authors sharing resources and valuable information when it comes to living vegan and cruelty-free with personal tidbits from Sunny's journey, whereas the second part comprises 125 easy-to-make vegan and gluten-free beauty recipes. 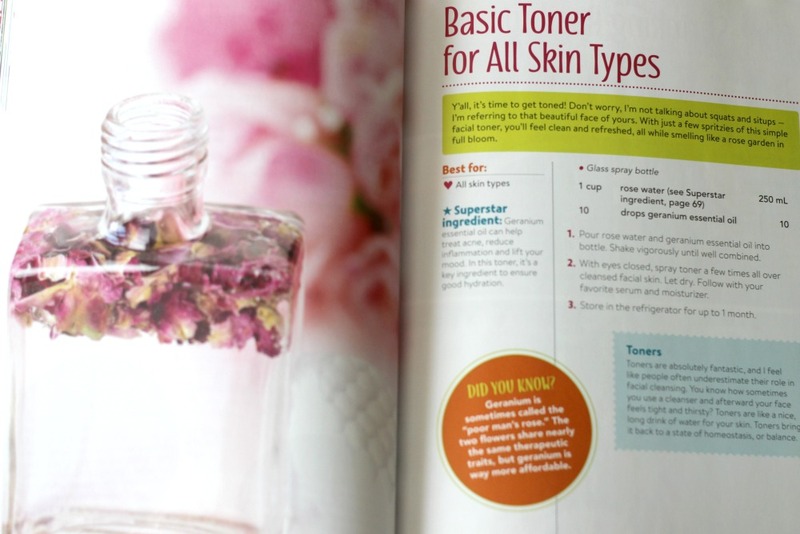 These are highlighted with a top tip, superstar ingredient and did you know fact, and skin care recipes are tagged by skin type. There is even a gifting section, too! What I really love is that these recipes don't require hard-to-find, expensive ingredients, and many of them you probably already have in your kitchen. Equipment required isn't too fancy either, and the authors go over essential ingredients that will be useful for multiple recipes, allowing you to get the most bang for your buck. 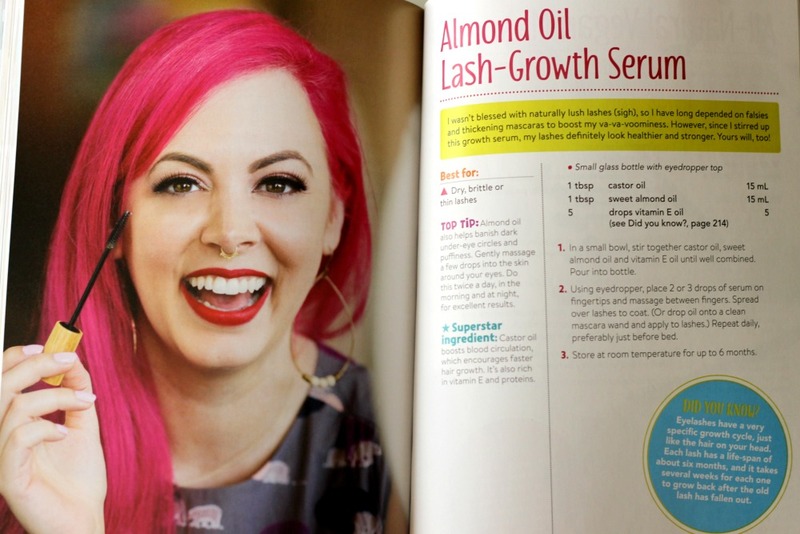 Ever thought of making your own mascara, sunscreen or shampoo? This book has them all covered, and much more! 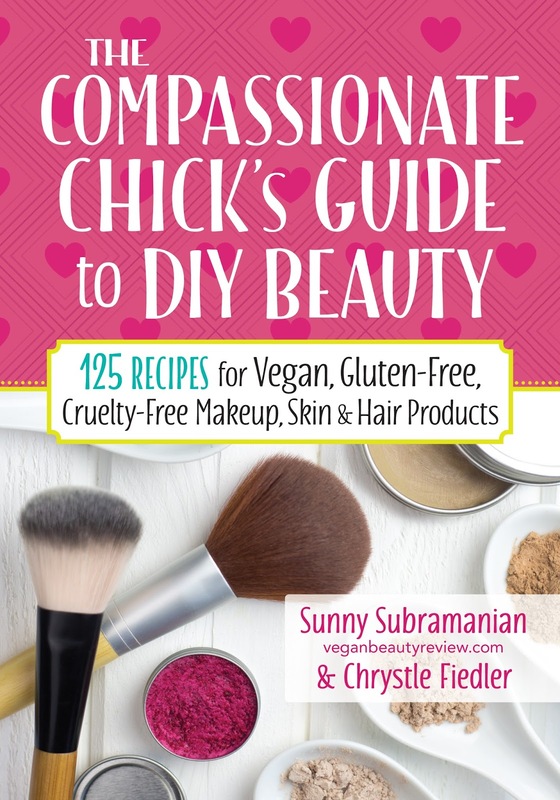 The Compassionate Chick's Guide to DIY Beauty (272 pages, US$24.95) can be purchased on Amazon.com and Amazon.ca. 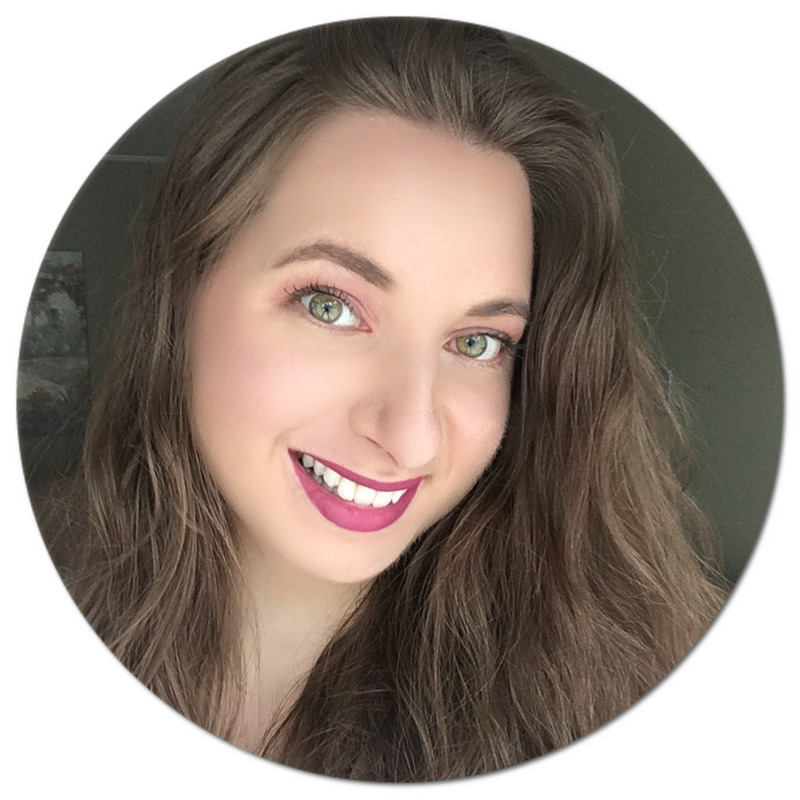 If you're interested in more DIY beauty reads, check out this post where I share more books I highly recommend!